NYC indie vets Blonde Redhead will tour this June into July, hitting their hometown twice. The first is a Northside Festival show happening at Brooklyn's Warsaw on June 13, and ten days later they play Webster Hall on June 23. Tickets for Warsaw and Webster go on sale Friday (4/17) at noon and 10 AM respectively, and you can also try to get into the Warsaw show with a Northside badge. 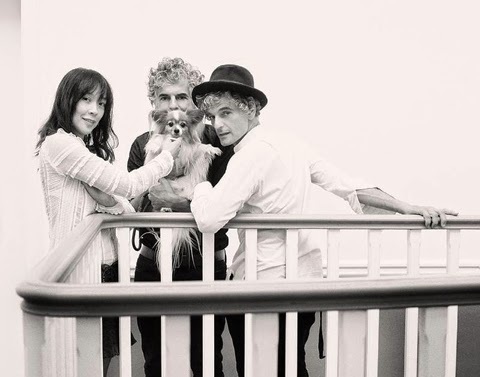 Blonde Redhead's most recent album was LP #9, "Barragán", which dropped last year.